There definitely seemed to be an energy toward the end of February where many of us felt disconnected from our work or just an overall sense of a lack of motivation. Now that we’re in March, that feeling seems to dissipate quickly. The beginning of this month is all about self-discipline and hard work. There is a lot of power tied to the first portion of March, so it should feel like a good time to root back down into projects and the tasks at hand without feeling like you’re forcing it. You’ll also be in a good place to offer honest and direct counsel to others, so take advantage of this steady energy and don’t hesitate to guide others when the opportunity presents itself. The middle of the month brings the focus back to the relationships in our lives. What relationships are serving you? How does each relationship individually impact your energy? Are you showing up in the way that you desire in each of these relationships? It’s easy to check out and keep our focus on the many moving pieces around us and allow our relationships to get pushed to the back burner, so take some time to reflect on what’s working and what’s not (and why). Although the energy is focused on relationships, it’s really about a sense of deep reflection on our choice to engage with each one. As we move into the end of March, we enter an energy that calls us to forge ahead with our inner work and transformations. Are you currently making decisions that support your future visions? Are you listening to your gut and taking action rooted in intuition or are you calibrating those decisions around what other people want for you? This is another invitation to take a small step back and reevaluate each action you take to ensure it contributes to the life you want. You may also feel a sense of frustration that you’re not progressing fast enough with regards to self-development. The takeaway message here is to be patient. Many of the lessons come from the discomfort of where we sit, and rushing things along only robs you of the richness of what can be gathered from this moment. Theme: Feeling an intuitive pull and curiosity but not being able to see the big picture (yet). Pay attention--these pulls are not random. Opportunity: There’s a big opportunity to teach, educate, or guide someone this month. Don’t pass on it because you think you’re too busy--it will be more fulfilling and meaningful than you might expect. Challenge: Be cognizant of when your thoughts are getting in the way of your big-picture planning. Keep an eye on those limiting beliefs and be especially aware of a tendency to over-analyze. We begin 2019 with energy grounded in growth and progress in a steady and careful way. This isn’t the energy of risk-taking or flying by the seat of our pants; we’ve crafted a strong foundation to get where we find ourselves at this time, so this progress we’re tapping into is deliberate and a direct result of all the work we put in over the past several months. The focus is on hanging out in the sweet spot of being able to grasp and feel what is right in front of us while still remaining firmly plugged into our long-term vision. Action taken at this time of the month should be rooted in details and confidence in your abilities--no need to question yourself with regards to your skills or area(s) of expertise! The middle of the month shines a focus on relationships--romantic, friends, professional, and even with yourself. Each relationship is a choice, even those that we feel are binding. Each day is a choice to show up for that person and bring our light into whatever space we’ve co-created. How are your relationships? Is there one in particular that could use a little extra attention? 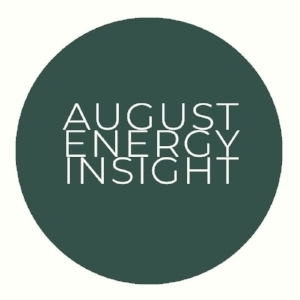 As we round out the first month of 2019, we come into an energy with tremendous momentum, power, and potential for change. We are strong-willed and call on our struggles from the past to propel ourselves forward. How are we choosing to change and evolve? Don’t forget to take a moment to reflect on your individual strengths and how they can serve you right now. Challenge: Tendency for overcommitment. Is sacrificing your own energy actually going to help the people around you? We have some important things ahead of us in the month of December that we will be moving through. The beginning of the month is rooted in the energy of generosity, protection, and service. Not surprising given that we’re all (hopefully) a little more focused on all the spirit of giving this time of year, but it also touches a drive to keep our family and those close to us safe by defending them when we feel they’re in harm's way. Approach situations of this nature that arise with courage. Call on your ability to feel compassion toward others, especially any “offenders” you encounter. I always have to remind myself that (most of the time) the people who act out in hurtful ways are actually hurting the most. 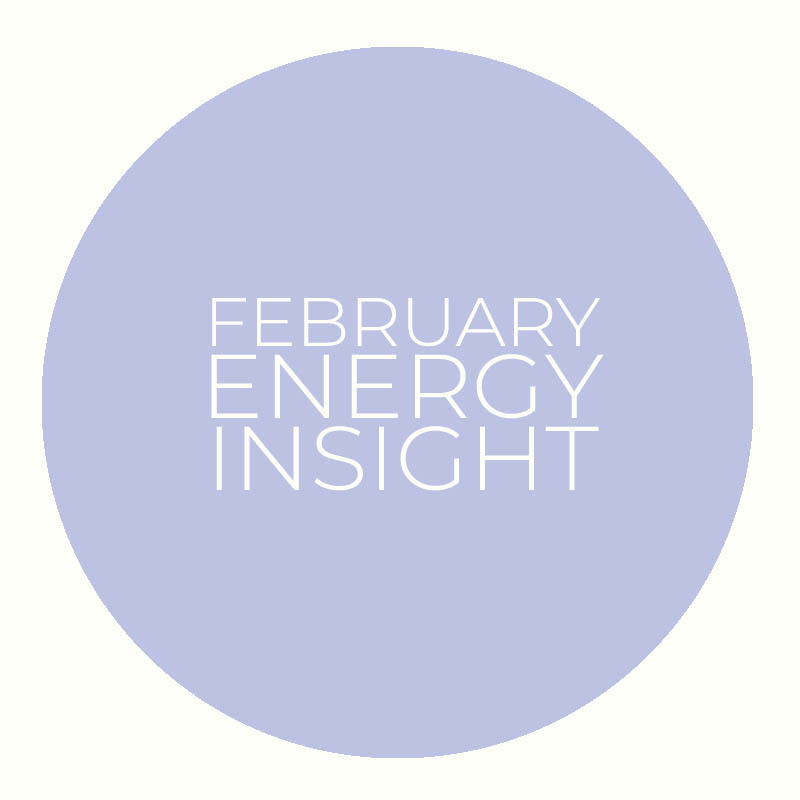 As we move into the middle of the month, keep a close eye on your energy. If you’ve been thinking about doing some Reiki, as an example, now is a perfect time to do it. We’re in a spot where we’ll be susceptible to emotional exhaustion and neglecting our needs, so be sure you’re doing something to show yourself care and love. Don’t be a martyr. Pay attention to relationships that are one-sided where you’re the only one giving. It’s a gift to give your energy to those who need it, but make sure you’re balanced in doing so. The end of the month actually entails a space where we’re calling back in that energy we might have lost mid-month. How are your emotional and mental boundaries--firm or wavering? Don’t forget to keep your composure and stay centered. Take time for yourself to be alone. Get extra rest. Reflect on 2018. How can you better ground yourself? No idea what grounding is or how it can benefit you? Email me and I’ll give you some tools. This has the potential to be a heavier month, and that’s OK. Conserve your energy, don’t spend too much time in the “what-ifs”, and remember: you are stronger than you think. Theme: Concern, adversity. Anxiety regarding the health of yourself or others. Conserving your energy, keeping your thoughts in the present. Challenge: Drawing on your inner strength, physical and mental self-discipline, anticipating challenge versus avoiding it.